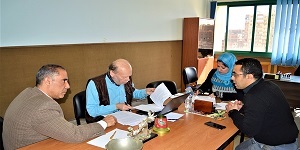 In the light of the visit of the KTH Royal Institute of Technology to the faculty of Engineering, Prof. Goran Ingdahl, a KTH delegate specialized in Electrical Engineering (Electronics and Communications) paid a two–day visit to the Electrical Engineering Department on 4-5 March 2019. During this visit, Prof. Goran Ingdahl gave two lectures about wave propagation. 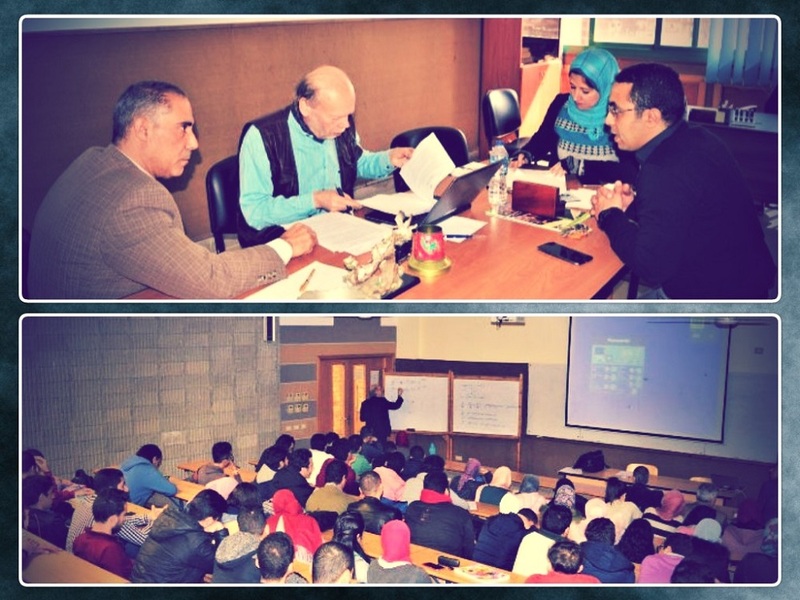 The lectures were given by Prof. Mohamed Abdel Rahman, the head of department, academic staff members and a large number of students.